Helping Innovative Small Businesses in Pennsylvania Win Federal Funding. IPart’s pre-proposal services provide clients with critical feedback and microfunding to support winning federal Phase I and Phase II SBIR/STTR submissions. Qualified IPart clients can be eligible for up to $1000 to help cover the cost of travel and training expenses directly related to their SBIR/STTR proposal submission. An essential starting point to find solicitations and federal funding opportunities. IPart is a tremendous asset to that entrepreneur who needs not only proposal funding but critical feedback for devising a winning SBIR proposal! The SBIR process is very challenging. IPart assistance can be invaluable to a vast majority of tech companies looking to submit well-prepared proposals for SBIR/STTR funding. 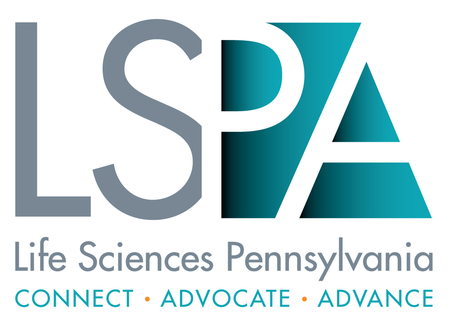 It’s great that Pennsylvania has a program like the Innovation Partnership. 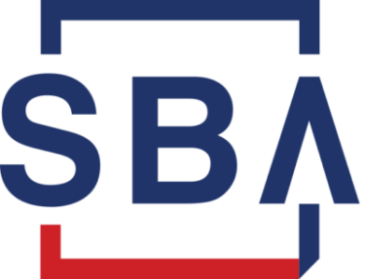 It helps technology companies with the SBIR process and win these very important grant awards to move their companies forward. - Bo Liang, Adesso Advanced Materials Inc. The programs, assistance and advice the IPart provides helped us significantly in our proposal improvement and to ultimately win a Phase I STTR from the NSF. IPart’s peer review and funding for grant-writing assistance were extremely helpful in strengthening our federal submission and winning the award. Jamin Steffen, Hepron Molecular Lab, Inc.
IPart’s pre-review technical feedback, demand for early proposal preparation, and Travel & Training funding greatly benefitted our company’s ability to secure the SBIR grant funding. -Surbhi Jain, JBS Science Inc. The IPart’s $3,000 MicroVoucher for grant-writing assistance is very helpful for the technology companies applying for these federal grants – while it seems like a small amount – we can use all of the help we can get. Matt Handle, Skyran Biologics, Inc. I think the IPART program is a vital component of the startup ecosystem in the Pittsburgh area. It provides an opportunity for non-academics and academics with limited grant writing experience to construct competitive federal grants to secure seed funding.